Commonly known as the 'Spiny Bear's Breech', Acanthus spinosus is an ornamental herbaceous flowering and foliage plant native to southern Europe. 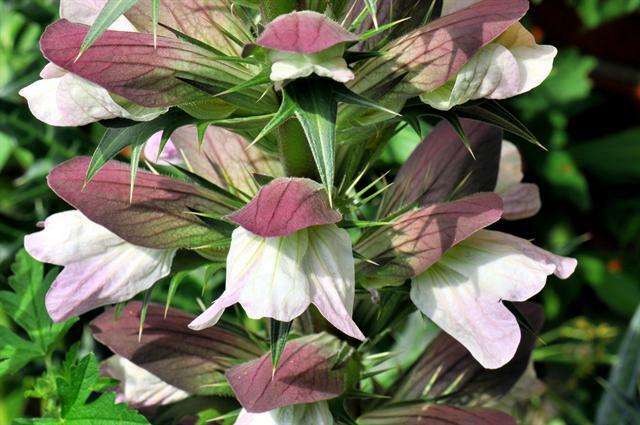 Introduced to Britain by the Romans who boiled the roots for poultices, it is now a popular hardy garden plant due to its deeply cut leaves and tall racemes of two-lipped flowers which are housed within coloured bracts (modified leaf often associated with flowers). It is similar, and arguably more attractive, species than the commonly planted Acanthus mollis, but with a denser and less invasive habit. 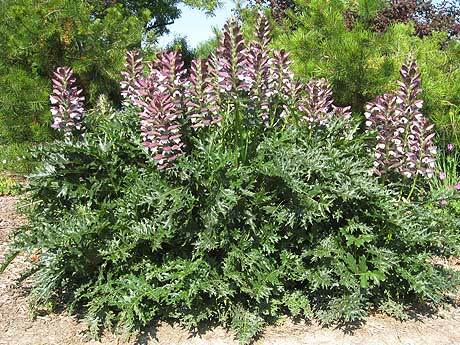 Under favourable condition you can expect Acanthus spinosus to grow to an approximate height of 150 cm and a width of 60–90 cm. The dark green, lanceolate leaves are deeply cut and spiny. The purple-veined, white blooms appear in late spring and summer from within spiny purple-green bracts. Plant Acanthus spinosus from October and March in a sunny or lightly shaded position. 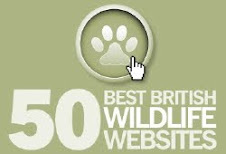 They prefer a deep, well-drained soil and will tolerate exposed conditions. 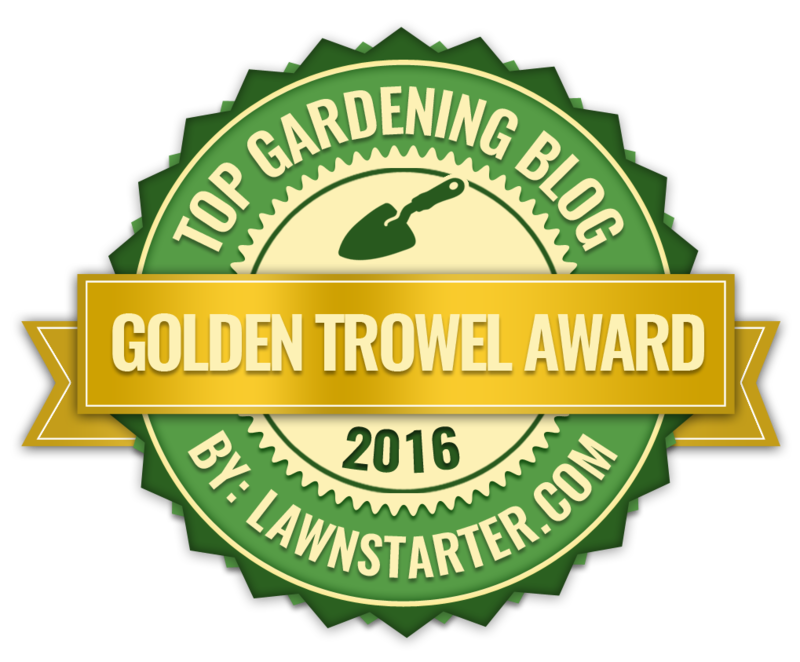 Once established they have proven drought tolerance. Avoid disturbing the plants unless they become overcrowded. However at this point, and preferably when the plants are dormant in the winter, they can be lifted and divided. After flowering cut the stems back to ground level.